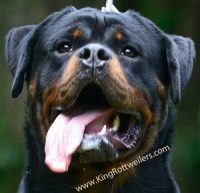 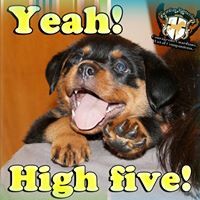 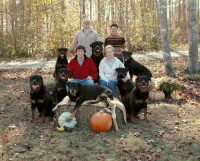 We have had Rottweilers since 1993. 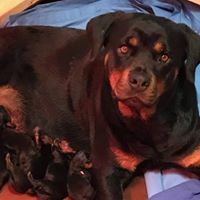 We are small hobby kennel located in Central Virginia. 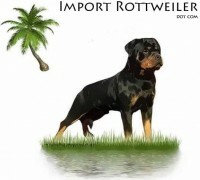 Our dogs are from the finest German and European Bloodlines. 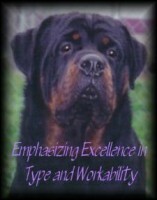 They have stable, loving dispositions yet tons of courage and drive. 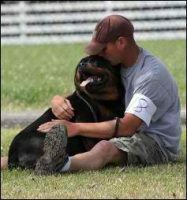 They are our beloved pets and an important part of our family, much love and cherished.